How to Choose Where to Study Abroad? There are many students who dream of studying in an international University once in their lifetime but few get the privilege of making their dreams come true. 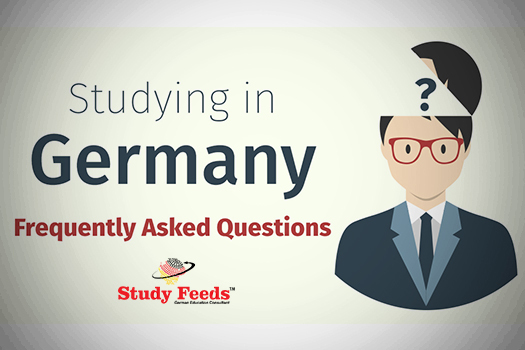 Apart from choosing the most popular English speaking countries like United States or Australia, students also wish to study in places like Germany and Russia. Moreover,in order to prepare themselves, they even study German language in Delhi and Russian language as well. However, you must not forget that studying far away from your country is not an easy decision. You might feel confused in choosing the right country or University for you to study in. Hence, you need to be very clear in your mind while confirming a place for your international education. The following points will help you immensely to make the right decision for yourself. First and the foremost thing to do is to find yourself a suitable course. You must opt for a course which interests you deeply and in which you want to have your career build. Research well and then select the one. Next thing that needs to be done is to find the countries where there is a good scope of studying your chosen course. Look if those countries have enough students pursuing your preferred course so that you can make out the suitability of studying in those countries. Every educational structure varies from country to country and it is possible that you might not match the educational structure of a specific country. That is why, you must go through every country’s educational structures to know if it is apt for you and you can easily study in there without facing any major problems. It is very important to match the entry requirements of the countries you have selected to choose from.There are some countries which offer postgraduate diploma instead of a master’s degree and there are someeven offer two kinds of master’s degree. Different countries have different requirements for entry, hence it is a must to check if you fit well in their requirements or not. Also, do not forget to check if you have to take other tests like any language proficiency test or other tests in order to apply for the admission process. It is the most important part of studying in abroad. 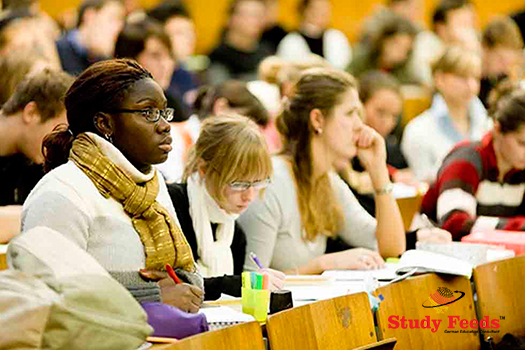 You must know how much you are going to spend on studying in an international University. Every country varies drastically in terms of educational cost. For instance, the United States is considered to be very expensive to study as compared to Germany where the educational fee is very low with some German Universities offering free-of-cost education as well. You not just have to calculate your educational cost but also the living costs i.e. food shelter, travel, etc. Duration of the chosen course also matters a lot because in some countries master’s degree is offered in just one year but some countries offer master’s degree after the completion of two years. Hence, it is your duty to make a wise decision and make the entire cost of living abroad fit into your overall budget. Every country has different set of rules when it comes to the Visa approval.Providing visa for some countries might take too much time or the cost of visa of one country can extremely differ from the cost of visa of another country. So, think and research well before making a final decision. So, keeping all these above-stated points in mind will certainly help you a lot while finding an appropriate destination to study abroad. In addition, do not forget about the German Institutes as they mostly offer free education and you can even seek the help of a German language Institute in Delhi to know more about the same.